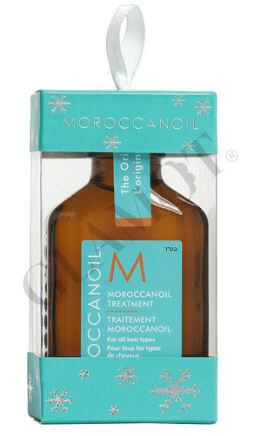 Experience the power of a revolutionary styling, finishing and conditioning care with a wondrous multi-tasker Moroccanoil Oil Treatment. 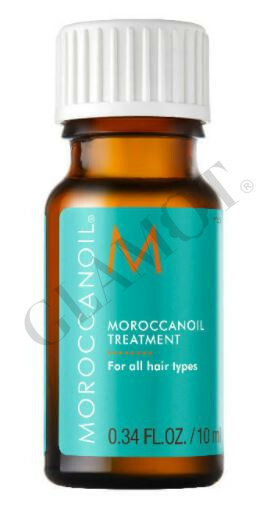 If your hair’s been damaged by colouring and styling or you have hair extensions, this product is for you. 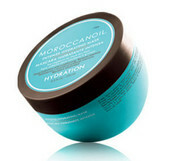 Styling and finishing: Apply a small amount onto your palms and work through damp hair after shampooing. Style as usual. 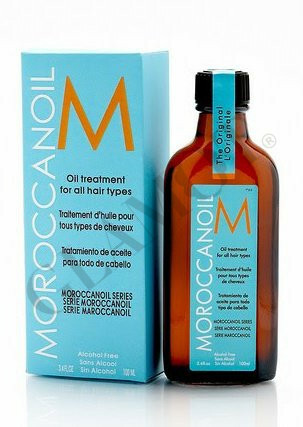 Protection: Apply a small amount to dry hair to protect from damage caused by sun, wind and other harsh environmental factors. 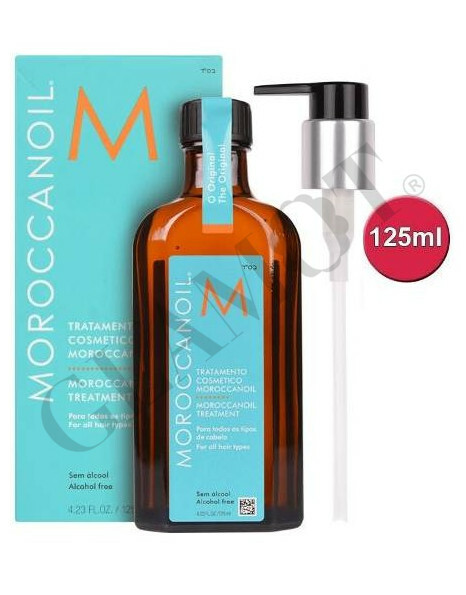 Colour and Chemical Treatment: Before applying colour, highlights, straightening or relaxer chemical treatments, prepare hair by applying approximately 5ml directly onto hair and gently massage. 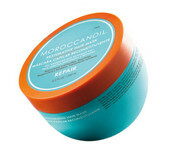 Do not rinse the hair before applying colour/treatment chemicals. 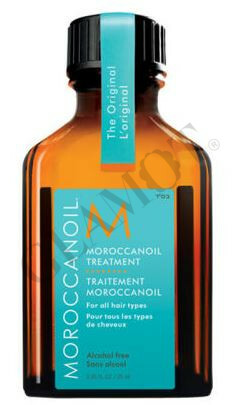 Add 4-7ml to the colour mix to increase hairs absorption rate and to enhance shine and depth of colour.